(VEN) - Due to insufficient domestic resources, the more products they export, the more raw materials domestic cashew companies need to import. This paradox has plagued the Vietnamese cashew sector for many years. 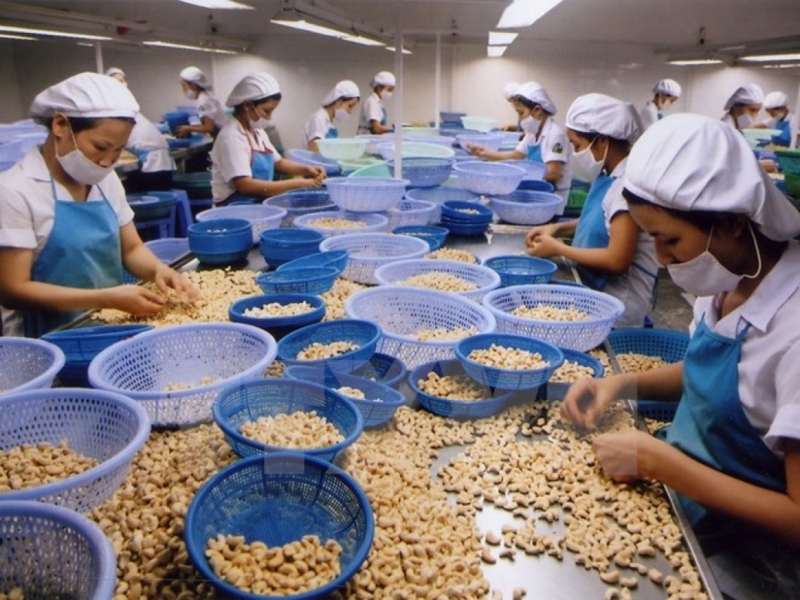 Ministry of Agriculture and Rural Development data show that Vietnam exported US$3.52 billion worth of cashew nuts in 2018, down three percent in value but up 7.8 percent in volume compared with 2017. 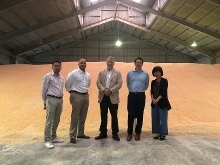 According to Pham Van Cong, President of the Vietnam Cashew Association (Vinacas), the Vietnamese cashew sector has faced numerous challenges due to insufficient domestic crop for processing. Cashew cultivation areas have been shrunk, while the linkage among deep processing facilities remains limited. The gap between cashew production and processing capabilities may lead to ineffective investment and increase unhealthy competition between businesses, which will result in the bankruptcy of weak companies. Vinacas data show that about 80 percent of cashew processing facilities nationwide have halted operations. Among the 600 cashew-processing facilities in the southeastern province of Binh Phuoc, about 480 have closed. In Long An Province, only 12 among the total of 33 facilities still maintain perfunctory operations. When they import raw cashews, domestic companies have to pay 98 percent of the cost in advance and the remaining two percent is paid after they check the quality of the cashews. Therefore, most companies want exporters to open letters of credit (L/Cs) in importing countries. However, African banks are unable to open L/Cs. Meanwhile, the Vietnamese cashew sector still lacks a material trading center. To maintain their operations, some companies are willing to dump their products, leading to unhealthy competition. Due to limitations in terms of capital, technology and market access, small cashew processors and exporters are hard pressed to survive. 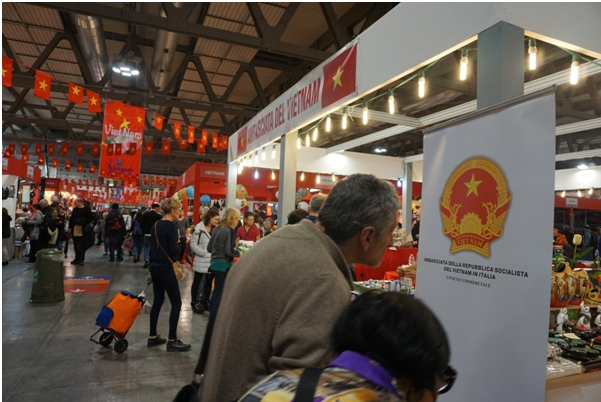 According to Vinacas President Pham Van Cong, Vietnamese cashew products have won consumer trust in the most discerning markets, such as the US and the EU. 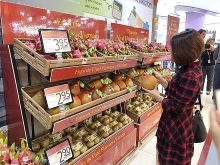 The US, the Netherlands and China are expected to remain major importers of Vietnamese cashews, with the US topping the list, accounting for 35-40 percent of total export value of the Vietnamese cashew sector. 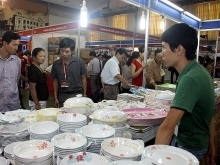 However, global consumers want to buy only products with HACCP or ISO certification. Cashew importers pay special attention to pesticide residues in agricultural products. Therefore, Vietnamese cashew farmers and processing facilities need to be aware of the requirements of importing countries, so that they can supply suitable products and increase the value of Vietnamese cashew, in particular, and farm produce, in general, in the global market.